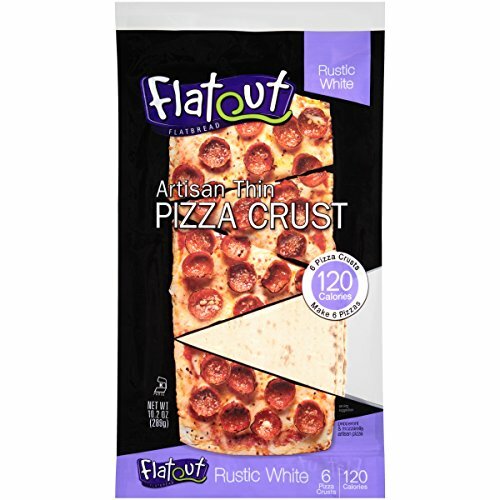 With Flatout Artisan Thin Pizza Crusts, the flatbread pizza options are endless. 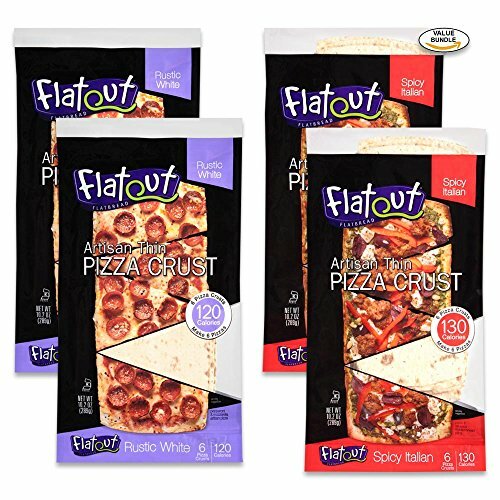 There's no boundaries to the recipes with Flatout's tasty pizza crust flavors. 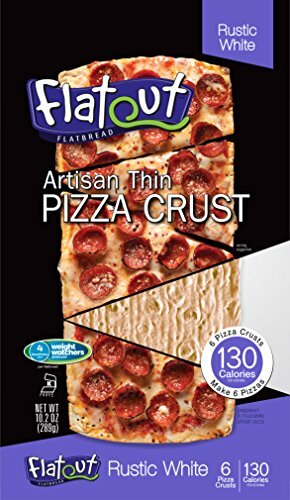 Each bag of Flatout Artisan Thin Pizza Crusts has 6 delicious crusts with 120 to 130 calories each. Our favorite pizza and flatbread hybrid just got shrink-ified. 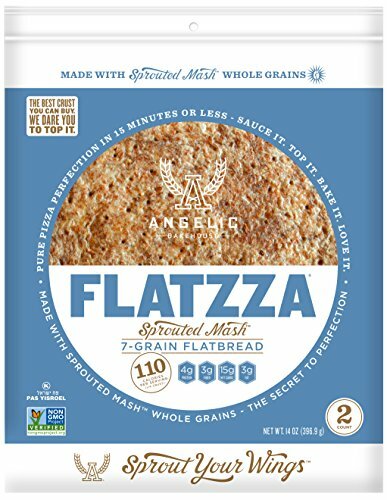 The petite Flatzza Buddy is the perfect size for personal pizzzas, ooey gooey paninis and DIY dinners. So grab some palls and make some buddies. The name says it all. 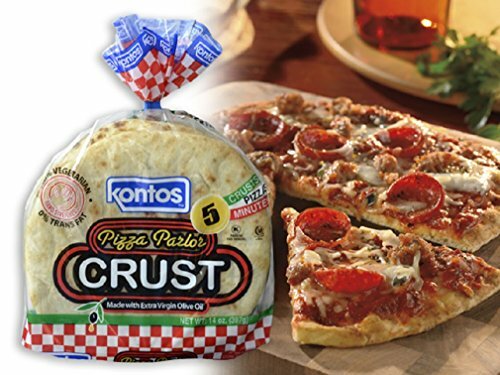 Tastes like pizzeria crust at its best and has Olive Oil baked in the crust. Just add your sauce, cheese and your favorite toppings for an individual pizza within 5 minutes. Attractive seven-color retail packaging. Contains No Trans Fat, is 'Hand stretched for fluffinessTM', and is 100% Vegetarian. It's our traditional hand-stretching method that makes all the difference. 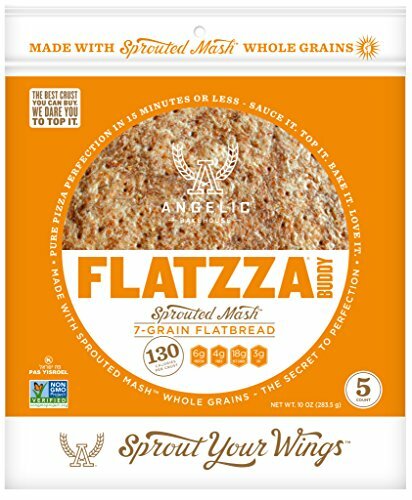 Our flatbread bakes to a golden brown on the outside, but stays light and flavorful on the inside. We offer more than 50 varieties of flatbreads, including Pocket-Less Pita®, traditional Pita of the Eastern Mediterranean, Asian Nan, Pan Plano infused with the spicy flavors of Mexico, "better-for-you" Greek Lifestyle, Rustics Collection Naan, and Panini, which can come with grill marks for more appealing sandwiches. For more than 60 years we have produced premium-quality products using the finest ingredients and time-honored methods. The Kontos name will always be your guarantee of quality, flavor, and convenience. Cali'flour pizza crusts are hand-crafted using only fresh ingredients. 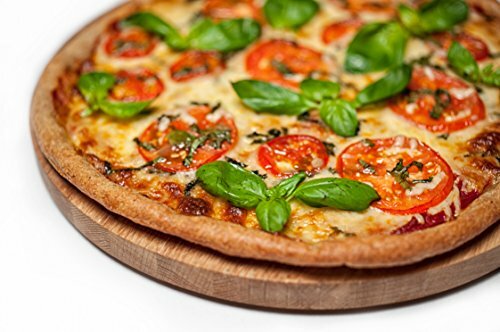 All of our pizza crusts are gluten free and guilt free! 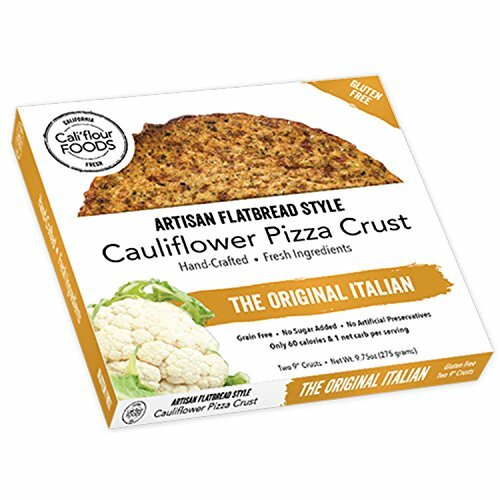 We use locally sourced califlower to create delicious crusts that are simple and stress-free! Made with love. To Use: We recommend pre-baking the crust at 375- 400º for 12 minutes flipping the crust half way through. Please allow your crust to cool completely before adding light toppings. Enjoy with fresh toppings or for hot toppings, please bake the crusts for an additional 5-10 minutes or until desired crispness! 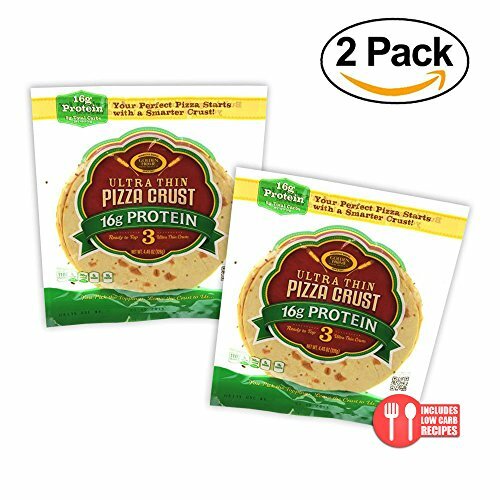 Golden Home Ultra Thin 16g Protein Pizza Crusts incorporate both soy and whey proteins. Your perfect pizza now starts with a smarter crust. These Ultra Thin Pizza Crusts come in a convenient, re-sealable 3 pack. Unused pizza crusts can be stored in your refrigerator for 3-5 days in resealed package or in your freezer for up to 30 days. Unopened pizza crusts are shelf stable up to six months. Copyright © Wholesalion.com 2019 - The Best Prices On Flatbread Pizza Online.